Art Against Agony is a self-styled ‘musical collective’ that first saw the light of day eight years ago and consists of twelve members apparently scattered around the globe (the band seems very secretive about many aspects, including their appearance, name of members and even what style of music they play). Now, according to their FaceBook page (the most expansive page of information I could find about the band), they classify their musical genre as ‘forward thinking music’ – A concept that my very rigid and traditionally-bound mind had a very hard time wrapping its head around. 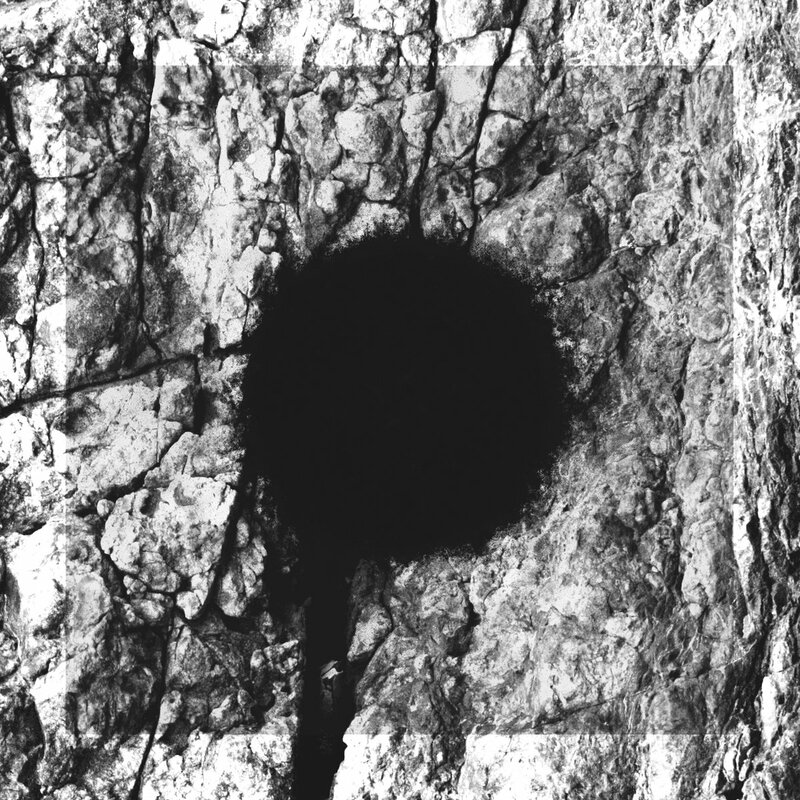 After giving it a few spins however, I learned that Art Against Agony most closely resembles what I would consider Progressive Rock – Albeit a very Progressive take on it. The large amount of members in the band means that they have access to a large variety of instruments on any given song, as well as large visuals both when performing live and on photograps, on tour and the like (the more I read about it, the more confused I get as to whether or not their ‘roadies’ for a lack of better word, is considered a part of the band). 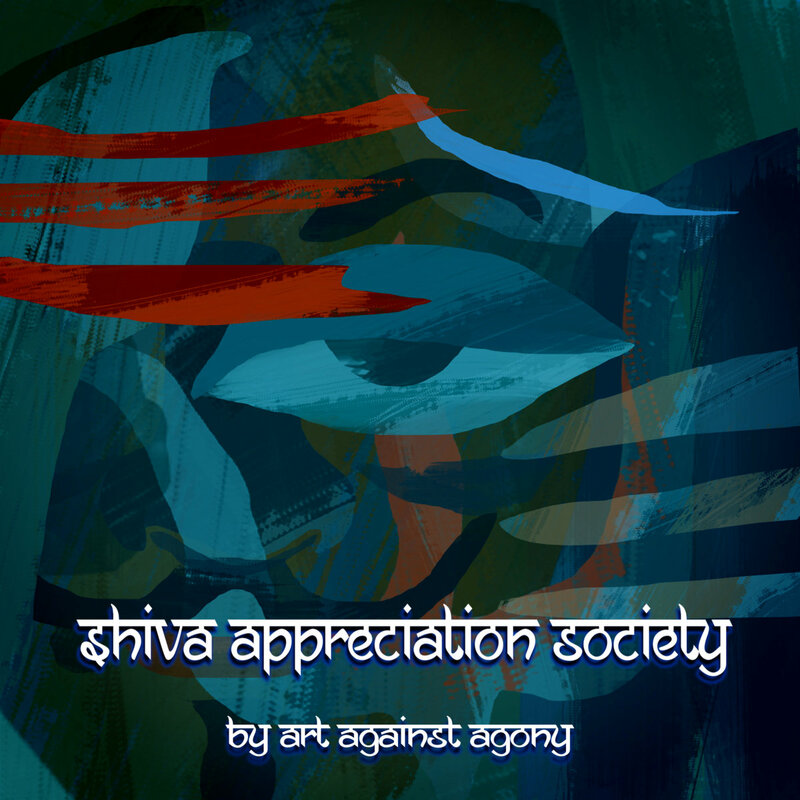 All in all Shiva Appreciation Society, as their newest record is entitled, is fourteen tracks of very experimental, somewhat anonymous instrumental music laid somewhere within the Rock genre (yes, they do not have a lead singer or singer of any kind attached to their performance). This means that I am utterly perplexed as to the nature and overall concept of the band, since I am not entirely sure I understand what I just heard – No doubt aimed at an audience far more creative and experimental than I.